Another title in David’s series of dramatised biographies of inspirational characters of faith in Christian history. 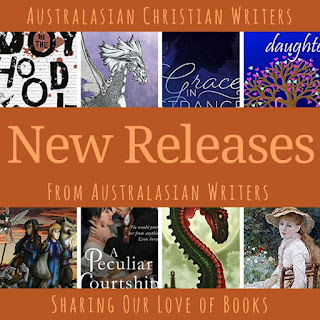 Blurb: It is not so much great faith that we need, but faith in a great God. At the age of 21, Hudson Taylor demonstrated this faith by embarking on a dangerous sea voyage to take the Gospel of Jesus Christ to the people of China. Why would a young man give up a promising future to venture into an alien country, let alone one torn apart by war? Would the Chinese accept him? In the mid-nineteenth century there were few Christian missionaries in China, and not many more Chinese Christians. 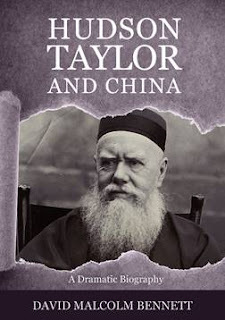 Hudson Taylor was so moved by the spiritual needs of the Chinese people that he dedicated his life to taking the Gospel to the Chinese, founding the China Inland Mission. His story comes alive in this dramatised biography that relays the humanity, humour, and heart of the man widely regarded as one of the most significant and influential missionaries in the history of the Christian Church. Hudson Taylor lived a life that boldly demonstrated faith in a great God, and his life still inspires and challenges many today. 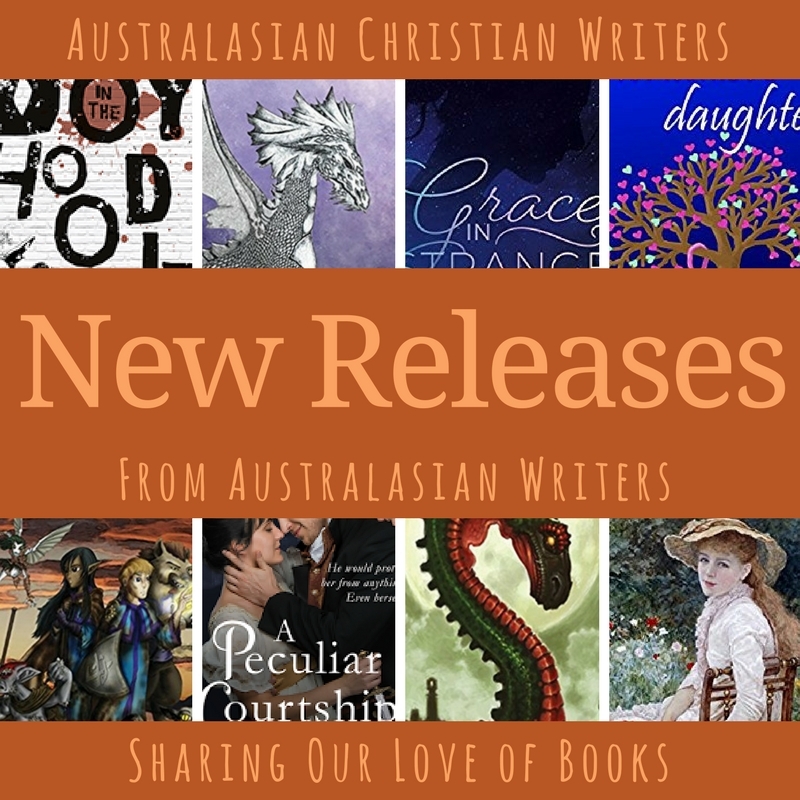 This is an Australian re-telling of Beauty and the Beast, another in the genre of intertextual Australian fairy tales to follow Unnoticed, based on Cinderella and released last year. Blurb: Serena Bellingham is faced with an impossible choice. 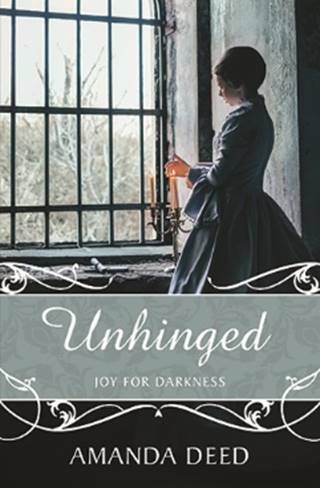 Either leave her struggling family to serve the eccentric genius, Edward King, or stay, only to see the same man imprison her father. Her decision leads her to Aleron House, a home shrouded in secrecy, strange attitudes and even stranger happenings. 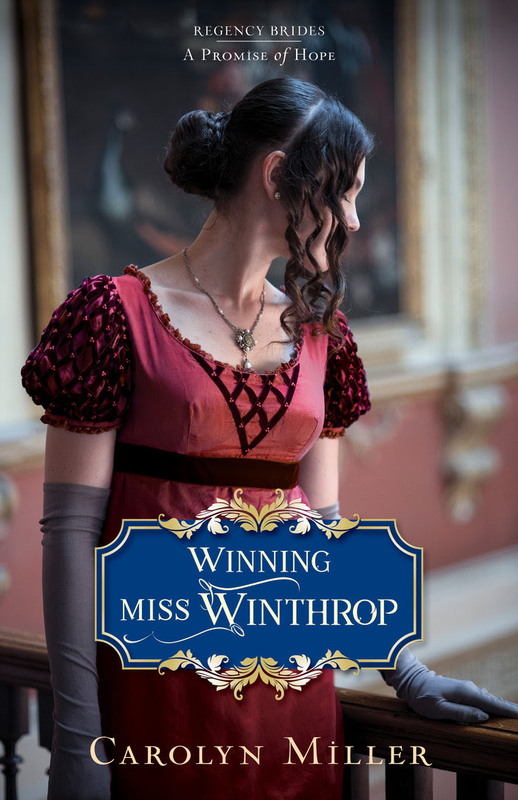 Is Edward King all that she has heard, or is the truth something entirely different? Is it possible that the handsome architect might need her even more than her beloved family does? Unhinged is an Australian retelling of Beauty and the Beast, complete with a mysterious curse and a precious rose. Tales of wonder, romance, adventure - dip into the world of Nardva with this exciting collection of stories. Ruhanna’s father is coming for a rare visit from the capital. When everything goes terribly wrong, she discovers a mysterious gift that could save her --- if it doesn’t kill her first. * * * Rendezvous at Alexgaia -- In her last mission, Space operative Dana secured the Infinity Cube at the cost her partner's life or at least his humanity. Will Neon's sacrifice be for nothing or will Dana be able to retrieve the key to the mysterious cube's use? Ruhanna's Flight and other stories* includes Nardva tales previously published in a range of anthologies plus some new stories. While mostly set in the southern hemisphere of Nardva, the adventures range across the ages - from early days on the Lonely Isles to the space age of Nardva. Congratulations everyone. 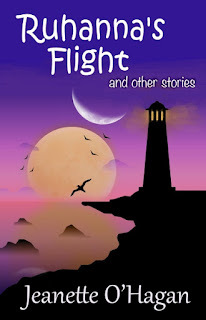 I'm currently reading 'Ruhanna's Flight and Other Stories', and I'm really enjoying it.